Meet Jack, Our First Student Scholarship Recipient! Humans have been trying to figure out efficient and hygienic ways to use plumbing since the dawn of time. 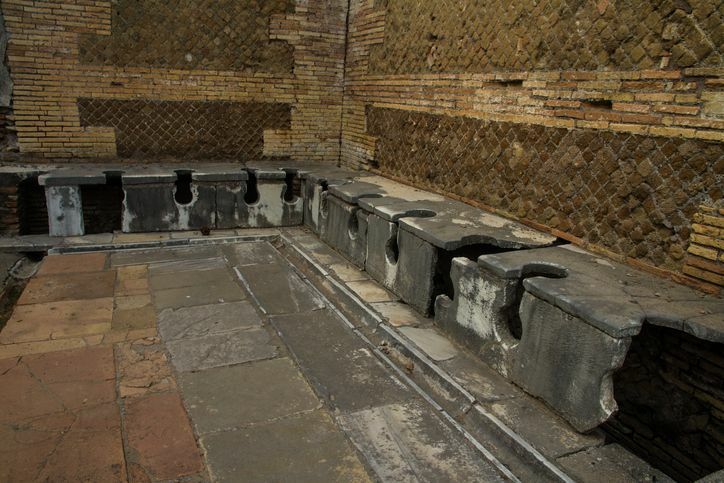 Here are a few examples of early plumbing systems. 4,000 to 3,000 B.C. Copper pipes dating are found in Indus River Valley India. 2,500 B.C. A sophisticated system of pipes was found on a small Greek island in the Aegean Sea. The pipes were found beneath the lower portion of a pyramid, suggesting they were a part of building plans from the start. 2,500 B.C. Egyptians use copper pipes to build bathrooms inside pyramids and to irrigate fields. 500 B.C. to 455 A.D. The Roman Empire creates aqueducts, underground sewer systems, private and public baths, bronze and lead piping, and marble fixtures. This entry was posted in Plumbing and tagged Plumbing Systems.